The modern definition and design of markets and the rising of online stores extirpated the traditional Bazaars and places where people supplied their goods and obtained their needs. The emerge of superstores and shopping malls substituted the traditional way of shop keeping and retailing in developed and developing nations and the growing online stores and e-commerce oust superstores and Shopping malls. However, despite the fast changing sphere of markets, still, there are some traditional bazaars which survived the successive revolutions in the economy. 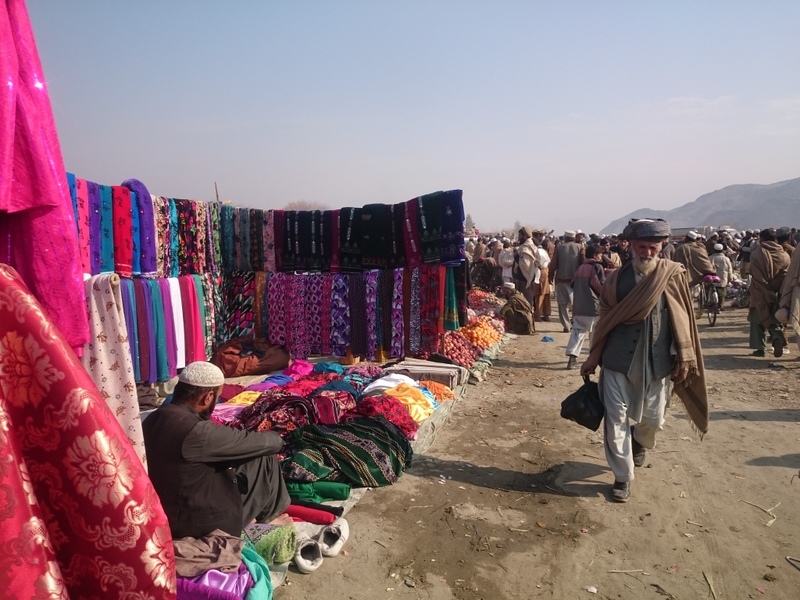 Weekly Bazaars which are very prevailed in South Asian countries are traditional markets which survived despite tremendous changes in the society. 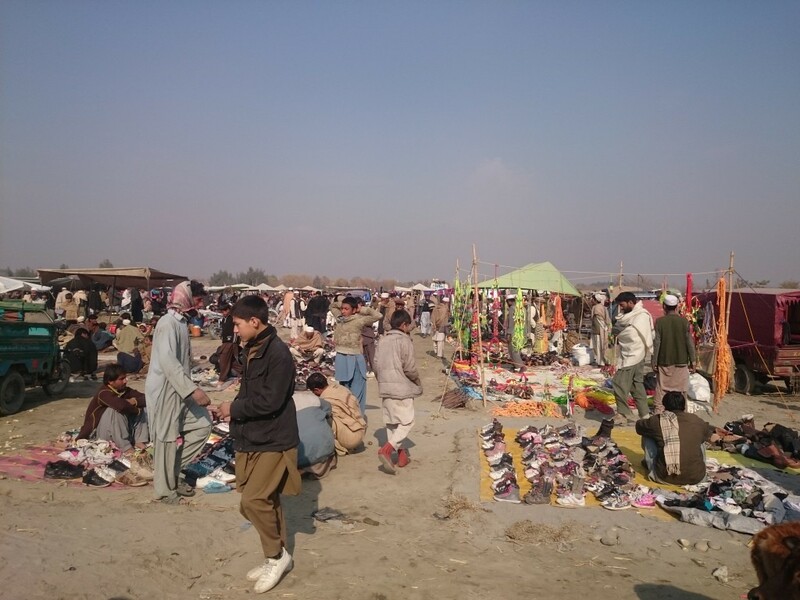 In the south east province of Nangarhar, weekly bazaars are very popular, since people acquire most of their needs through these weekly bazaars which are hold daily in different places of the Jalalabad City. 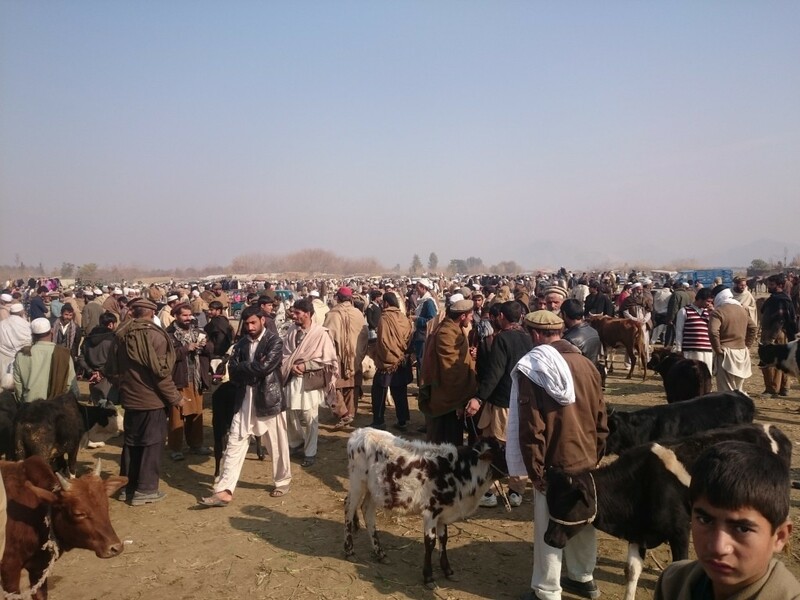 These bazaars provide different goods and commodities which are normally produced in local farms and factories. These items include a wide variety of products such as fruits, vegetables, foods, hand-made kitchen tools, antiques, used goods, vintage cloths, and handicrafts. The size and variety of goods presented in these bazaars are different, according to location and population. Normally the bazaar is bigger and more crowded in the city of Jalalabad and the variety of goods offered there are also more diverse. However, it differs in the villages, and districts because there are fewer customers and most people grow grains, nuts and fruits on their own lands and plantations. Raz Mohmmad residents of Kama district told us that since two years ago, he never missed the weekly bazaar gatherings, except if he was out of the village. “Today I brought some sheep to sell them in the bazaar. With the money that I get, I can meet my familie’s needs, also I can buy other items from the market.” He said. 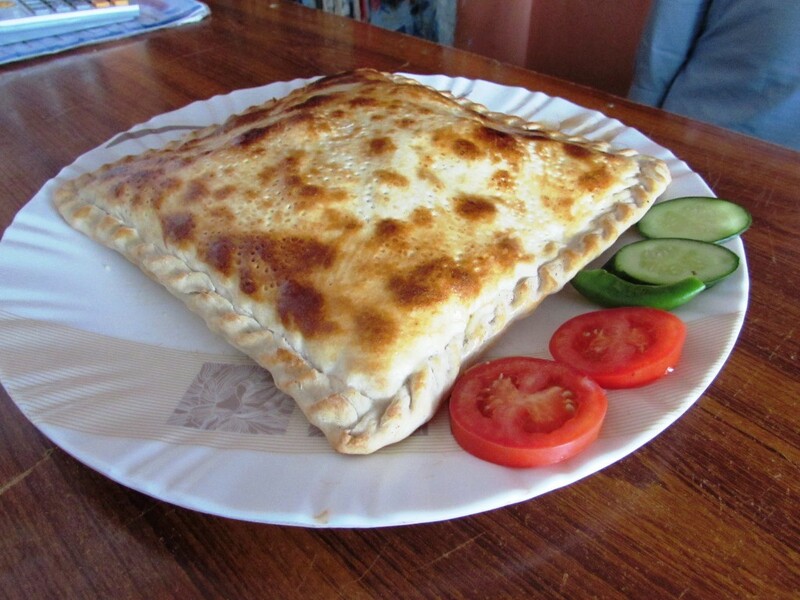 In the weekly Bazaar, everyone can offer anything he/she has! Another good thing in the weekly bazaar is that you can barter, which is, almost, not an available option in other retailing markets. People in the villages have little access to cash or banking systems, so bartering enables them to acquire their needs without having cash and buying on credit.